A dilemma faced by so many individuals and small businesses …Should I rely on my computer’s hard drive? Is an external hard drive for backup purposes necessary? Or should I shift all my data to the cloud? Maybe I should do both? The good news is that you are asking the question! Make sure your data is backed up …. Hoping things will “just work” is wishful thinking and will bite you someday. Whether you have a terabyte worth of vacation photos or a host of sensitive documents sitting on your computer, you want to keep your data safe, secure and accessible. A big part of achieving these goals is choosing where your data will live. Internet Connection. Cloud-based storage requires an internet connection and performance is tied to internet bandwidth. If service is disrupted, your employees are potentially idled until the problem can be rectified. 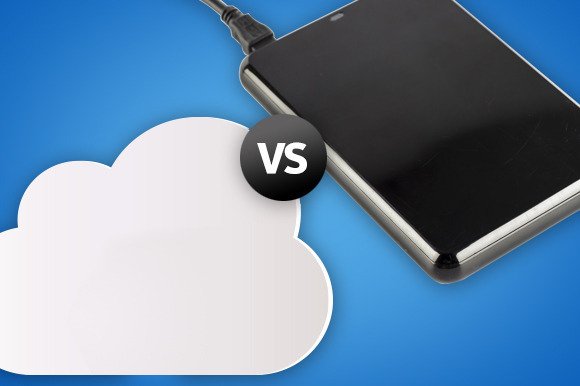 We recommend going with a cloud backup solution coupled with an external hard drive. This is your best bet for always having your data on hand and for getting fast recovery if there is an issue. Just make sure that you are actually performing backups. Also … make sure to check periodically that the backups are actually working! 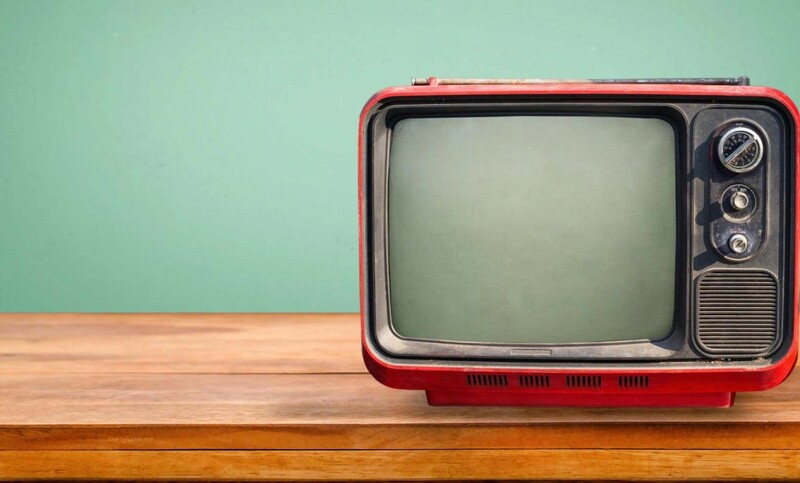 Not too long ago the television was the main screen we watched for information and entertainment, but in today’s digital world internet connected devices have made an impact on this tradition. A recent survey was carried out by award-winning research agency, Sparkler, looking at how the use of different devices have changed the way we view screens in the living room and the results were quite surprising. 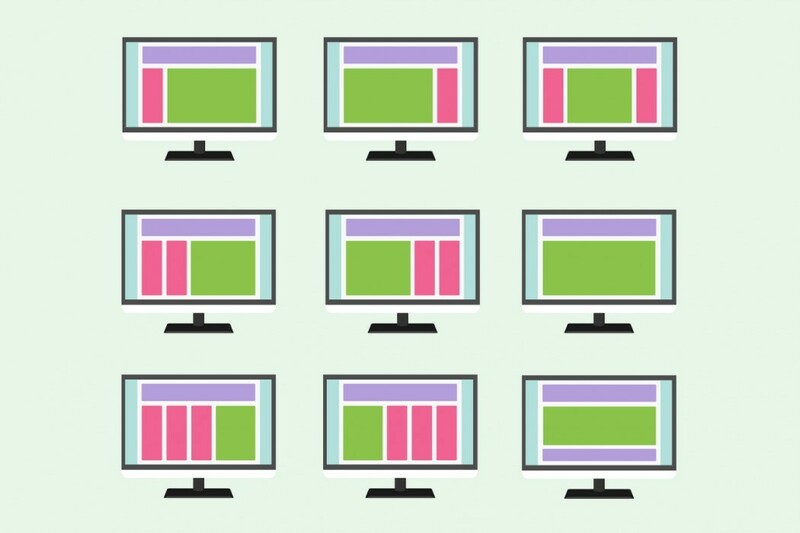 Contrary to what most of us believe, research has shown that only 50% of UK adults say the TV is the main focal point in the living room, interestingly though 70% say they use a connected device whilst watching TV and for 16-34-year-olds as much as 87%. One-third of adults check their emails, instant message or text whilst watching TV and 25% shop online. The research showed that the time people are engaged in unrelated TV activity is 60%. It appears that there is more equality between different screens and that people switch between group and individual activities such as social media, emails, messaging and shopping. There was a time when ad breaks were the key times for people to check emails, message, put the kettle on etc, but now this is not the case, in fact, research shows that more online activity takes place during a program as opposed to the ad break. So how does this affect your advertising? Whilst traditional advertising still has a place in the media mix; digital advertising along with online activity and innovative ways to attract your customers attention through digital marketing are now equally if not more important to reach your target audience. If you would like more information on how to make sure you obtain a return on investment and how to measure the results of your digital advertising, then drop us an email at engage@buzzdigital or give us a call, we’re here to help you grow your business. The first thing of which there is no doubt is that things are changing and are never likely to stop, perhaps the biggest driver here being the fact that more and more people are viewing the web on mobile devices. This means that every site has to be designed to be visually effective on these smaller screens, as well as being easy to navigate and fast to load, a mix that makes getting it right quite a tall order. All right. Let’s be clear. Overusing Gifs and animations can definitely hurt your website’s UX (User Experience). But done in the right way, you can bring your website to life by accenting important aspects ultimately bringing your design to the next level without making your visitors squint. The use of squares and other geometric shapes also looks interesting, the idea it seems stemming from Google’s material design. Cleverly used, this design methodology looks anything but flat, and we have been using it for client’s for some degree already, so it will be interesting to see how this one catches on with other designers. Known as “low poly,” this technique was originally used in 3D models and computer games and has now found its way into graphic design both for the web and print. We’ve all experienced the power of push notifications. No matter where you are or what you’re doing, it’s so hard to ignore that little ding or buzz. So hard to not whip out your phone and engage with whoever’s pinging you. And now, many websites are trying to bring that power to the desktop. At Buzz Digital we have always aimed to do this, it being so necessary to make our client’s websites stand out amongst the crowd. These notifications keep our client’s website and company in the visitor’s mind throughout the day, as they get small reminders and alerts, again something that we agree wholeheartedly with. Chatting with customers and responding to their questions helps personalise a company’s web presence. Apps like Intercom modernise the support experience by mirroring how messaging works on social media sites like Facebook. The ability to get help immediately also helps build trust in a brand. Whilst we think everything on this list is pretty great, don’t try and fit every single one of these trends into your new website.Some will work for some companies, others won’t. Pick and choose which styles and capabilities your client both needs and wants. Trying to do too much will instantly decrease the UX of your website. So be selective, be careful, and, most importantly, be creative. 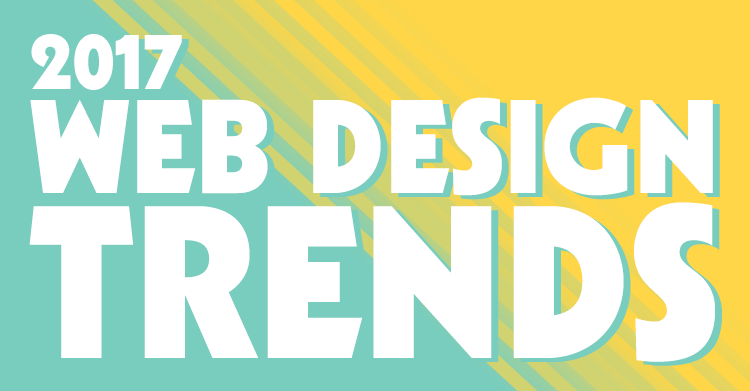 Do you have your own web design predictions you don’t see listed here? Let us know what you’d like to see even more of in the comments below!